MOS Burger (モスバーガ) is a popular Japanese fast food chain famous for its fresher, healthier selection of hamburgers. MOS stands for Mountain Ocean Sun. 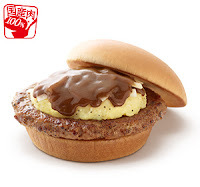 MOS Burger recently announced that it will release a new burger as part of its Tobikiri Burger series. Tobikiri (飛び切り) in Japanese means extraordinary or superb and this range of burgers is a premium selection from MOS Burger. 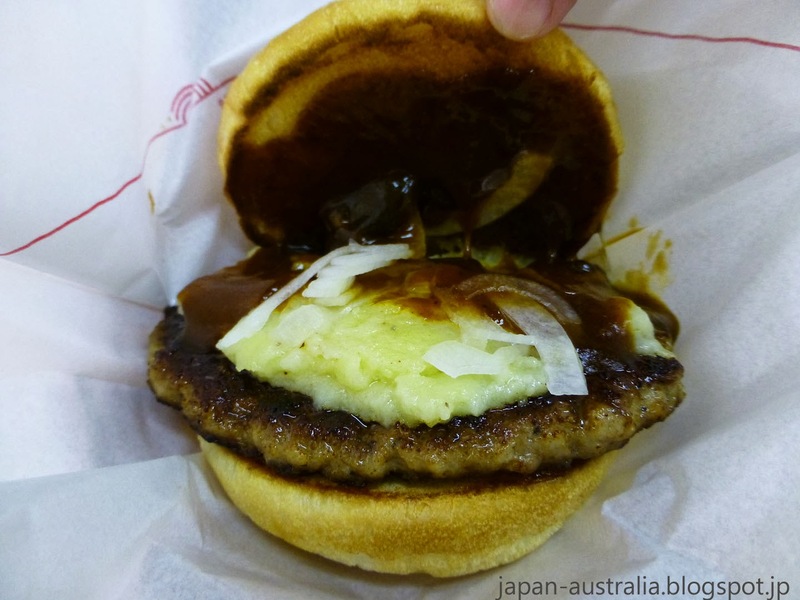 The Tobikiri Burger series made its debut in 2008 and has proved to be very popular. The new burger called the Tobikiri Demi Glace Sauce Aligot, will feature a 100% beef and pork patty, demi-glace sauce and aligot, which is a mix of Hokkaido potatoes, rich mozzarella cheese and garlic. The burger went on sale from September 3 and will be available for a limited time only. The burger is priced at 450 yen (USD$4.50). Japan Australia went along to give the new burger a taste and put it to the test. 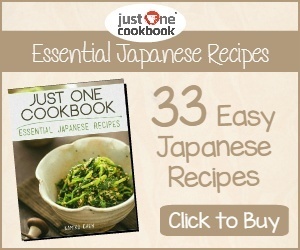 How does it taste? Great! This is how you do a fancy burger. The beef and pork patty is meaty and juicy, nice rich tasting demi glace sauce and thick potato aligot all within a soft bun. We could eat the aligot on its own with a side of french fries, it was so good.